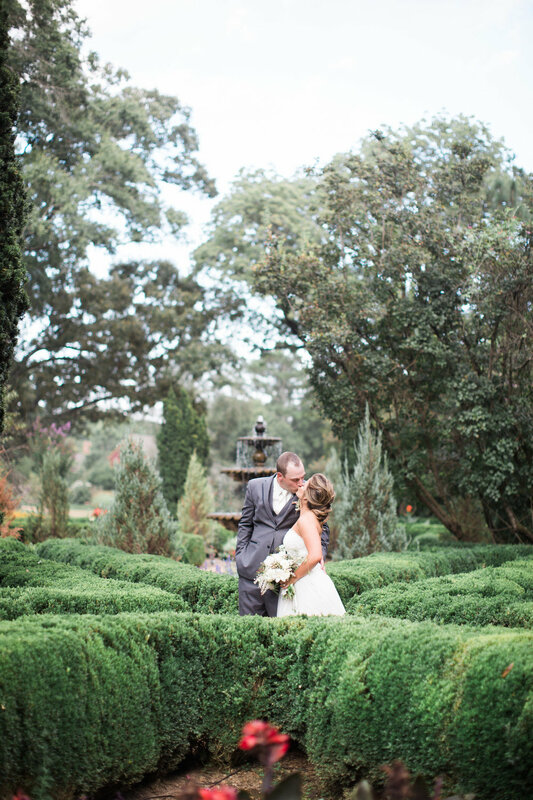 Cassie and Ryan couldn't have had a more perfect day to get married at Barnsley Gardens. The weather was gorgeous and everything came together so perfectly! The moment we sat down with Cassie and her mother, we knew we were an instant fit. 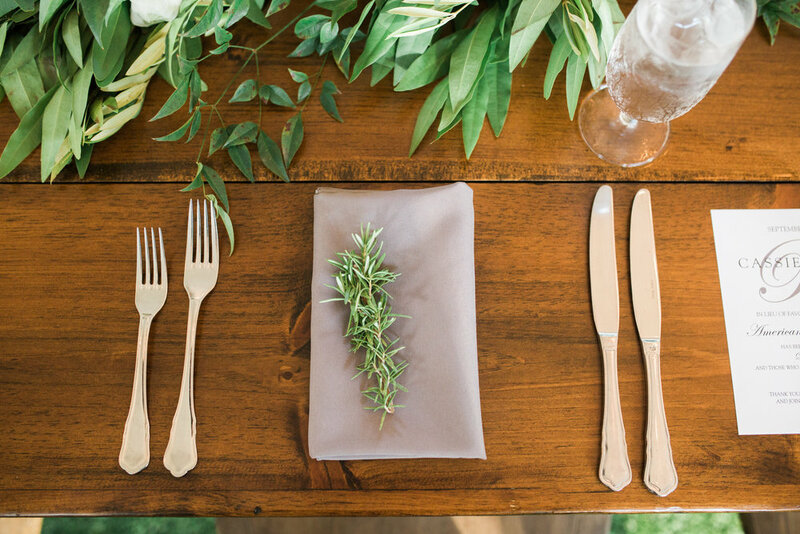 She came to us with a beautiful vision that we were able to use to create her gorgeous florals + design. We are so happy we were able to be a part of such a beautiful day! Also - these photos from Katie at Dash Photography have us drooling over here... Hope you enjoy them as much as we do! Congrats to the Redmonds!